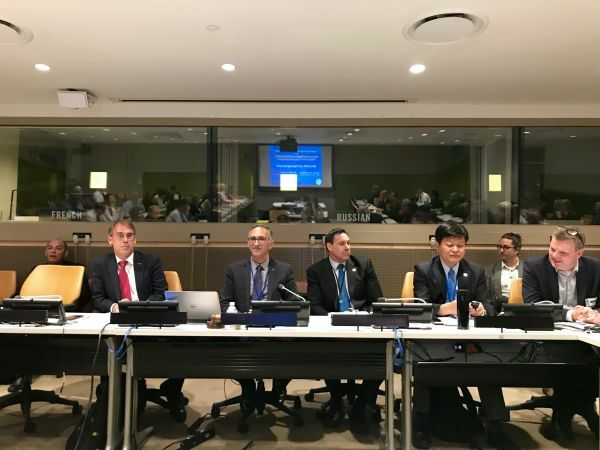 On Monday 31 July 2017, as Chair of the UN-GGIM Academic Network, CDMPS Director Abbas Rajabifard attended and spoke at the UN-GGIM Academic Network Forum in New York. 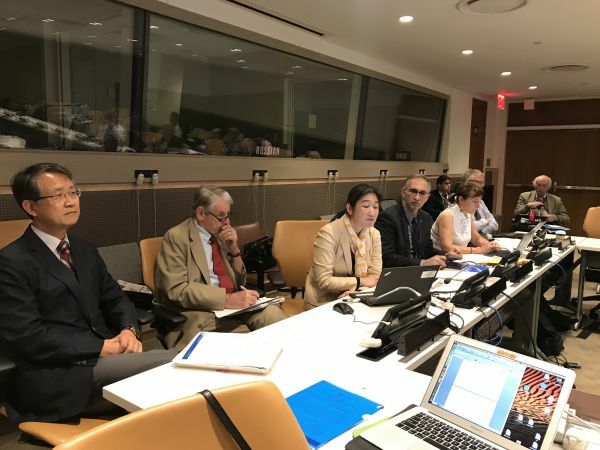 The Forum discussed issues pertinent to the development, implementation, and use of land administration systems in the global context of the UN Sustainable Development Goals (SDGs) and smart cities for all. 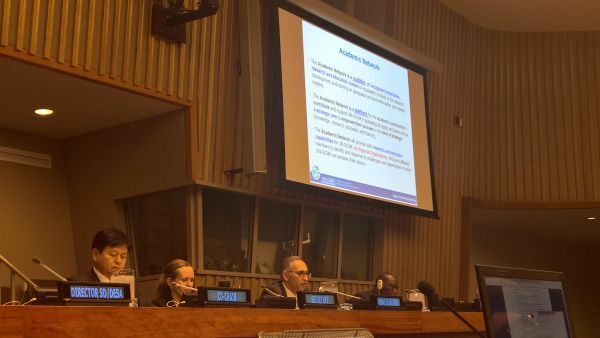 Presentations and panel discussions were held to highlight how the Academic Network and other UN-GGIM entities are contributing the development of a roadmap of solutions to overcome land tenure challenges, facilitate the development of technologies and standards, and spatial data acquisition necessary to monitor and measure land indicators for the SDGs and development of smart cities. 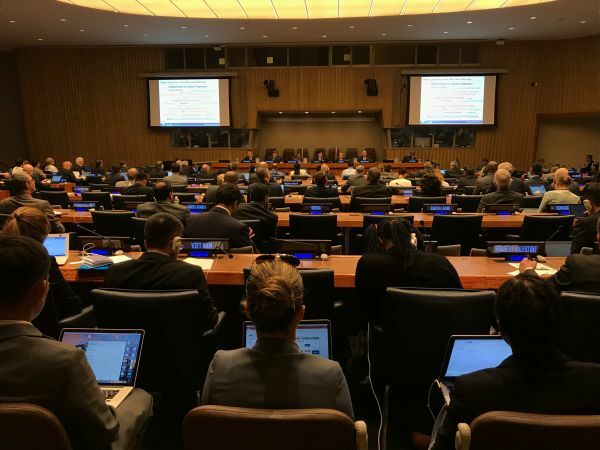 The Academic Network contributes to geospatial information management and is committed to the achievement of the 17 UN SDGs.